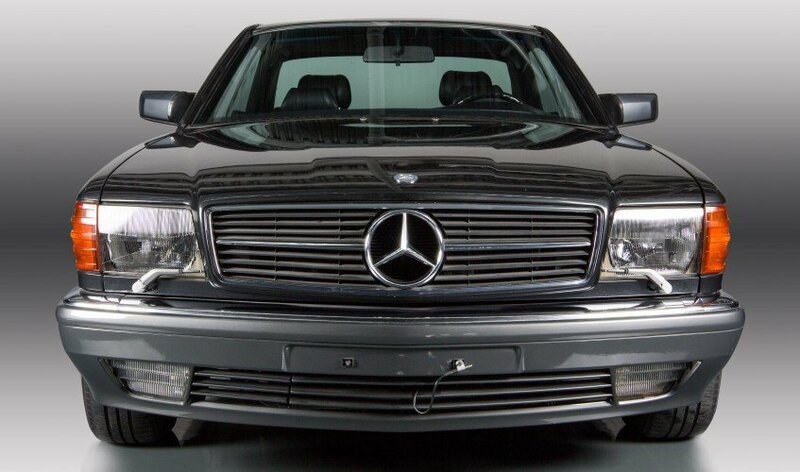 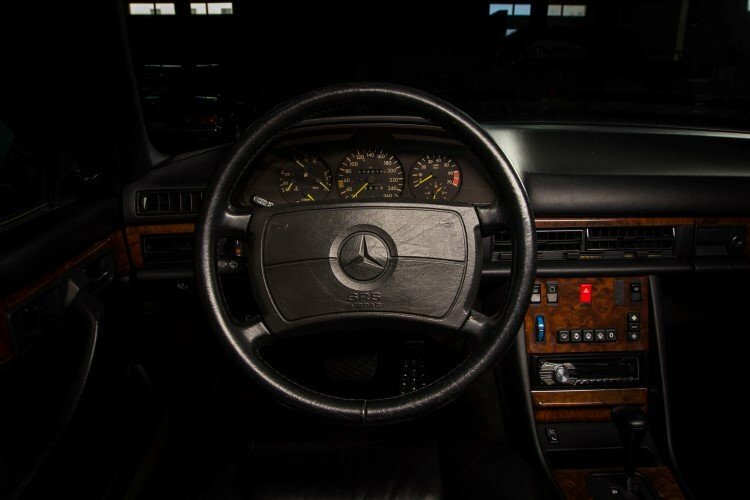 We couldn’t be more excited to offer this Mercedes SEC560 1991 with automatic transmission and showing only 114,446 original km. 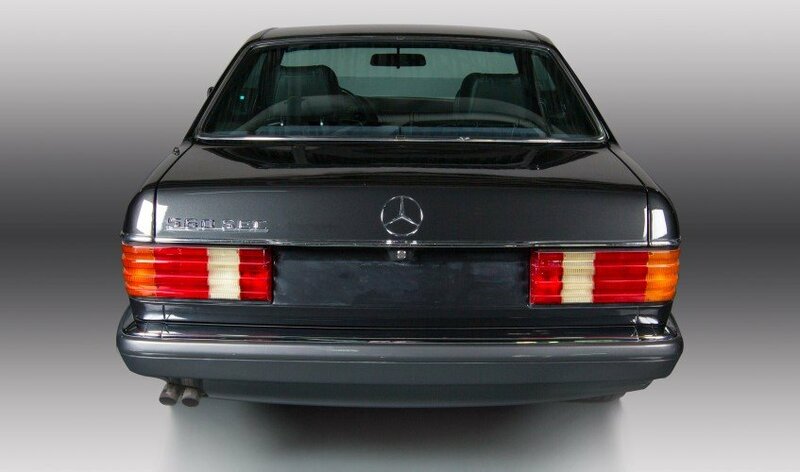 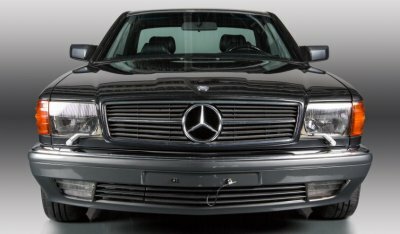 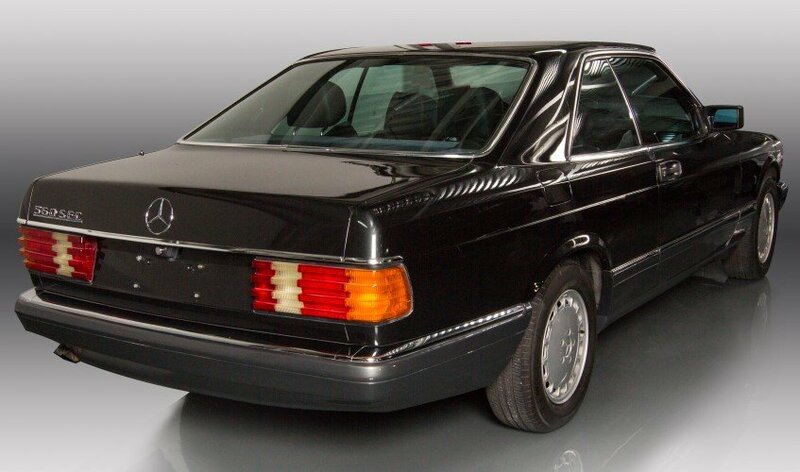 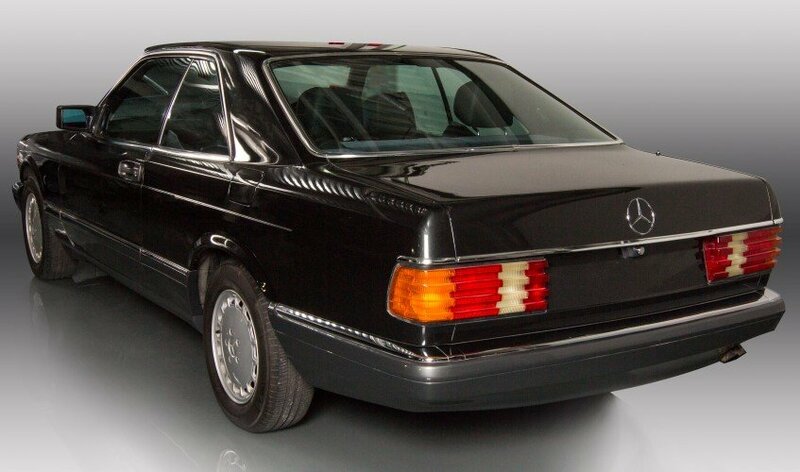 The SEC is the coupe version of the Mercedes-Benz W126 S-class, which is probably the best S-class of all time. 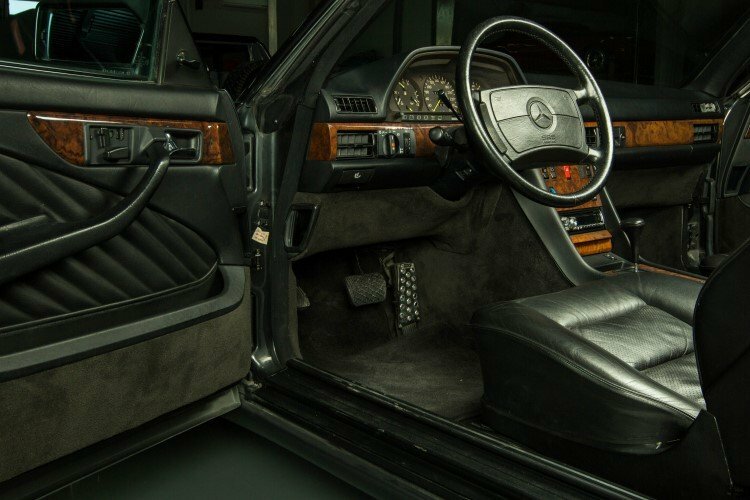 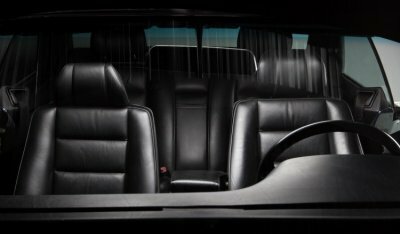 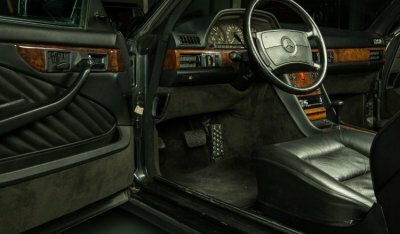 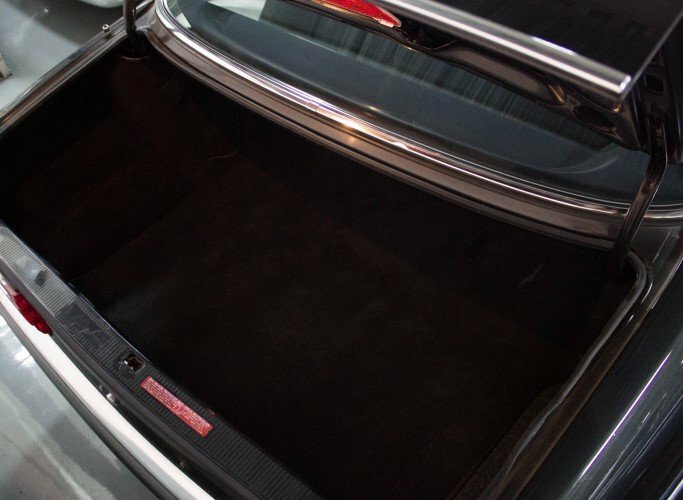 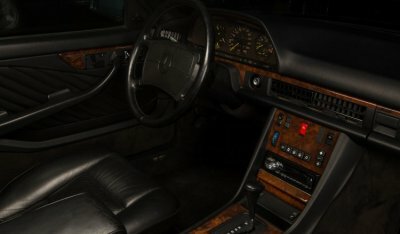 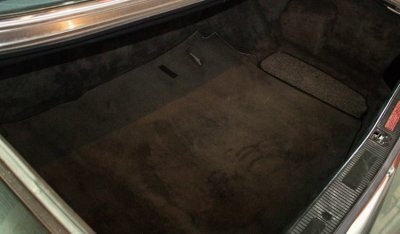 It inherited the W126's solid build quality, reliability, tasteful and roomy interior. The original 380SEC and 500SEC generated 204hp and 231hp. 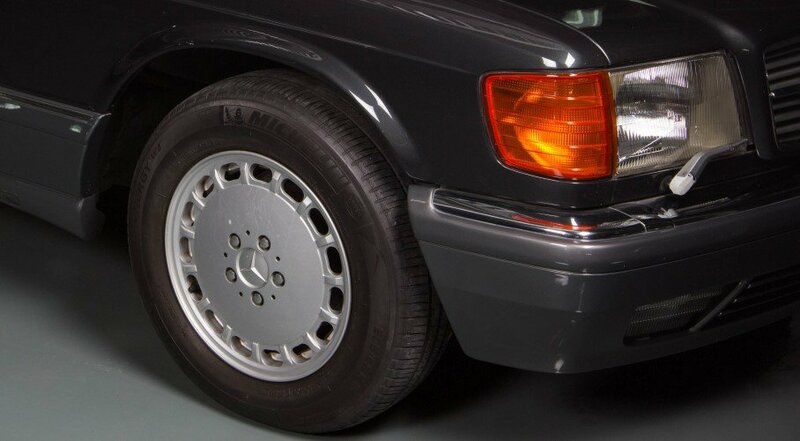 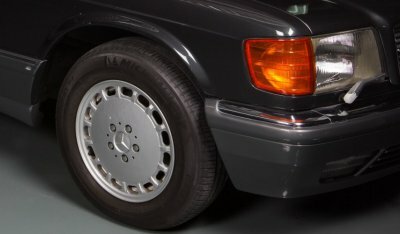 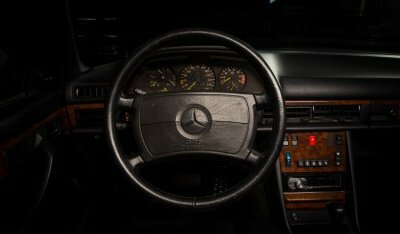 In1985 they introduced the Mercedes-Benz 560SEC. Its 295-horsepower V8 enabled a true top speed of 250kph, while acceleration from zero to sixty took no more than 6.8 seconds. 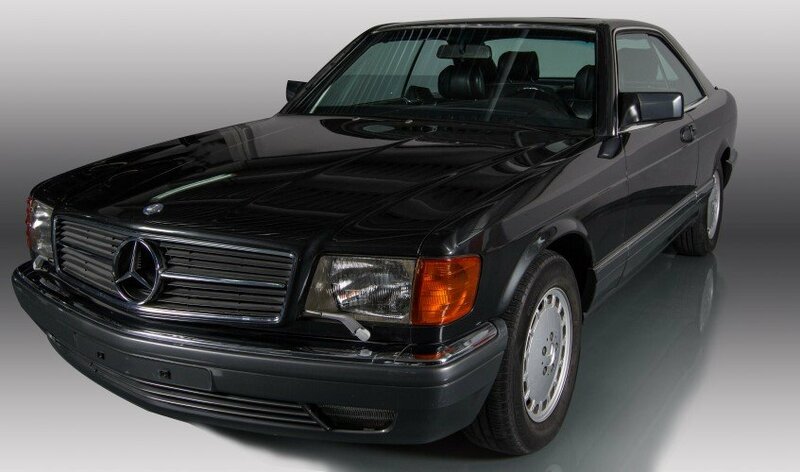 Large pillarless two-door coupes form a genre of automobile that Mercedes-Benz has always done best. 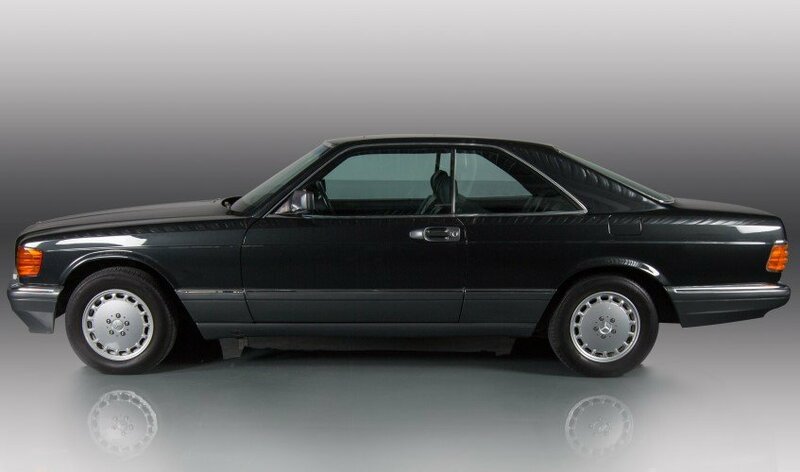 Inspired by the idea of the personal car, Daimler Benz AG created these flagship two-door coupes to those buyers who wanted a more individualistic vehicle than the S-Class Saloon. 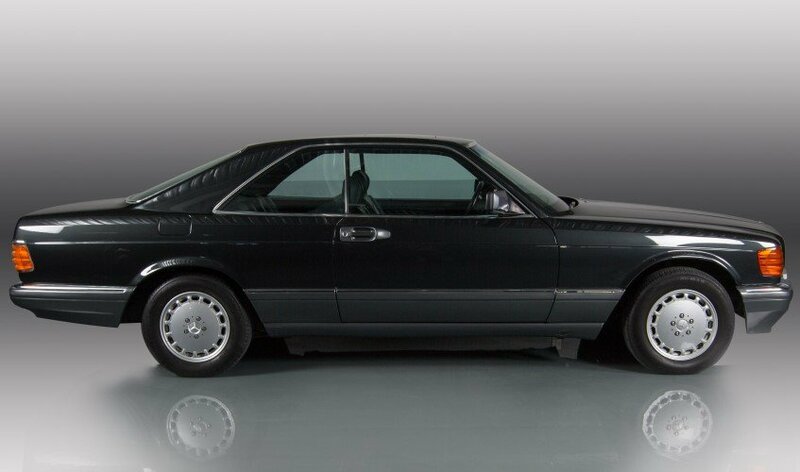 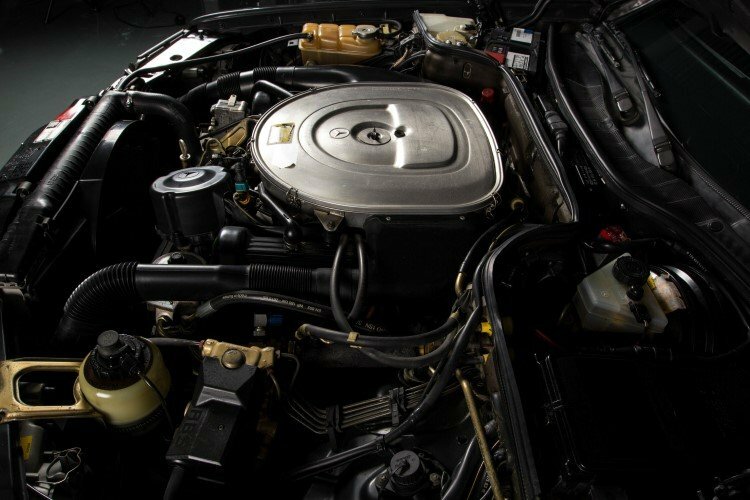 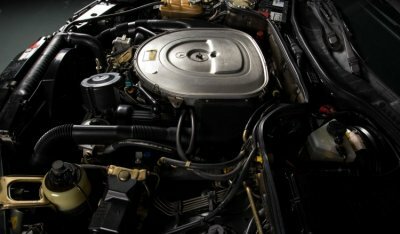 The 560 SEC started its journey in 1985 with a 5547cc sohc V8 engine, with a four-speed automatic gearbox and was and still is a desirable and remarkable car on its own. 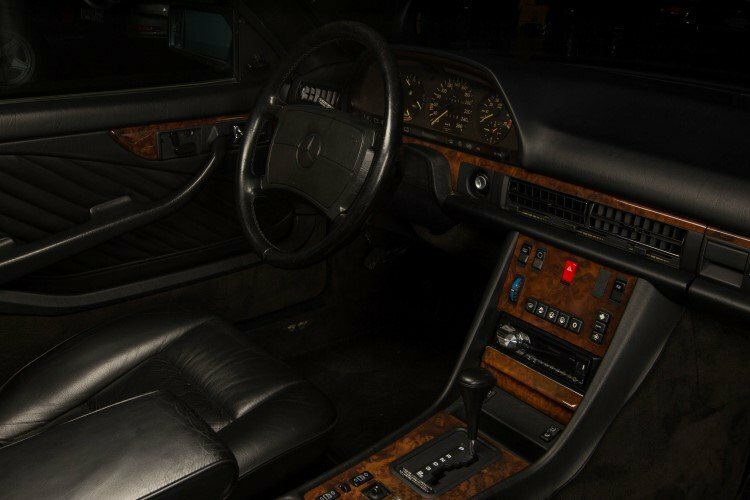 It is simply very fast and very quiet, it has a feeling of absolute impenetrability and you can do many miles in it while feeling relaxed. Bruno Sacco, who is acknowledged as one of the greatest designer in automotive history, served as the head of styling at Daimler Benz AG, chose a black 560 SEC as his personal car. 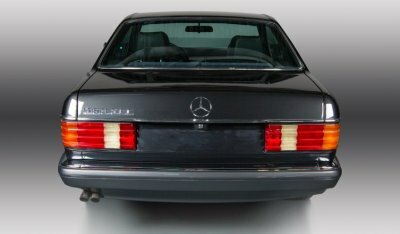 It was the flagship coupé from Mercedes in the 80’s, one of the best periods of the brand. 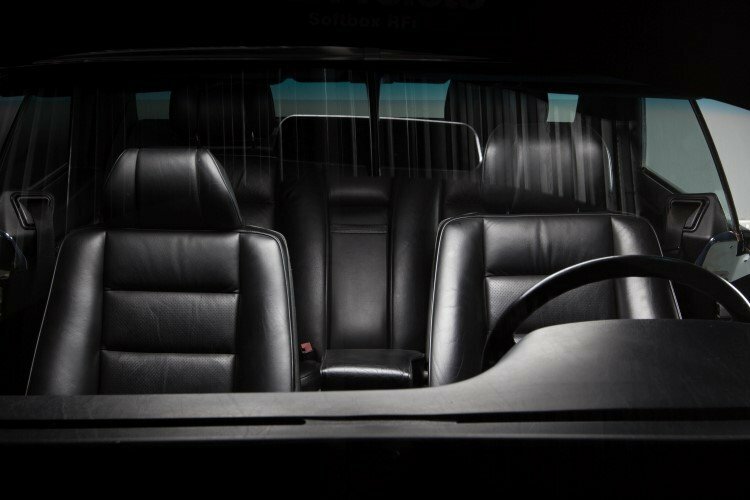 The top of the line 560 SEC has it all — elegant looks, a luxurious cabin and a solid performance. Even though it is a big and heavy car, it is a very competent performer; it had 295 horses, which is enough to propel it from 0-100kph in 6.8 seconds and on to a top speed of 250kph. 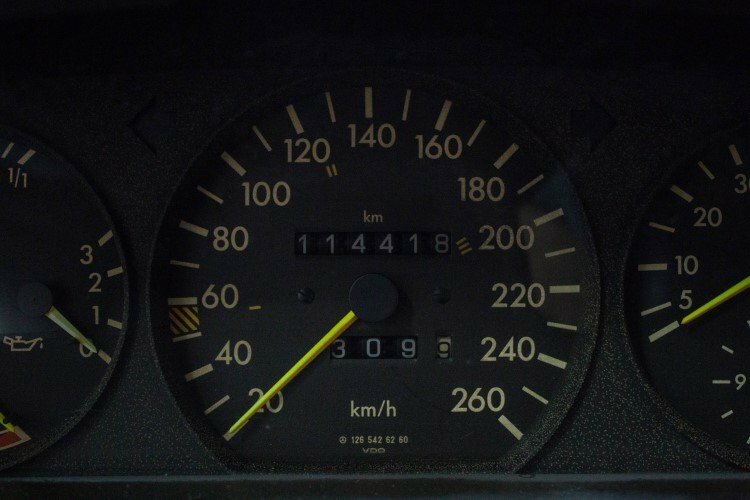 And at that speed, it is stable, invincible and eats up the roads without a fuss. 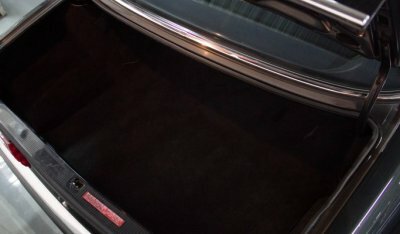 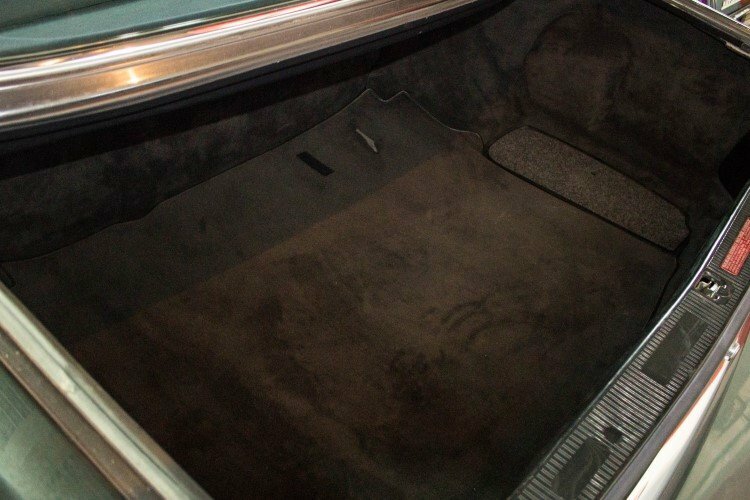 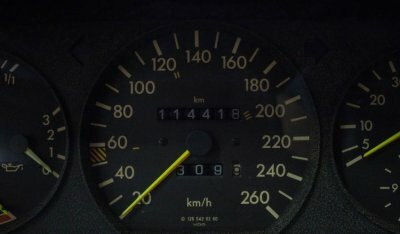 This high-speed refinement and stability were hardly matched by other cars during the 80’s, let alone one that offering space for four persons.